Clan is looking for a Sales Executive you will be in charge of managing the showrooms, selling the fashion line to customer base by presenting the products favourably. Think you have the experience and passion to further elevate the Ready-To-Wear staple? Apply now! CLAN, the premium RTW womenswear label, based in Lagos Nigeria is hiring a Showroom Manager. CLAN are looking for an ambitious, self motivated Showroom Manager, that will be in charge of managing the showrooms, selling the fashion line to customer base by presenting the products favourably. 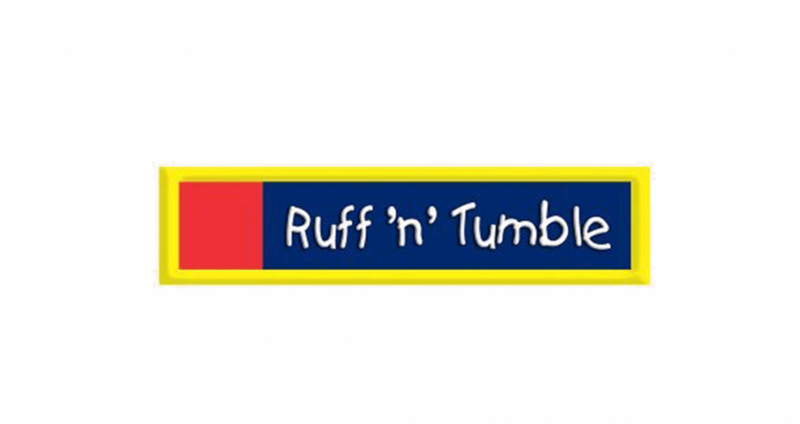 Ruff ‘n’ Tumble is looking for a Social Media Manager to develop strategy, and digital campaigns to support their Sales and Marketing Teams. Are you Tech savvy with knowledge and experience in the Social Media space? You might have just found your calling. Find out more about this opportunity. 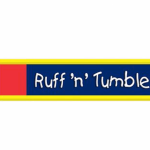 The retail sales associate is responsible for obtaining or receiving merchandise, totalling bills, accepting payments and making change for customers in retail store, as well as other relate duties. Wana Sambo is searching for a digital media manager to depict the brand online and create outstanding campaigns which impact sales and take the Wana Sambo brand to the next level.